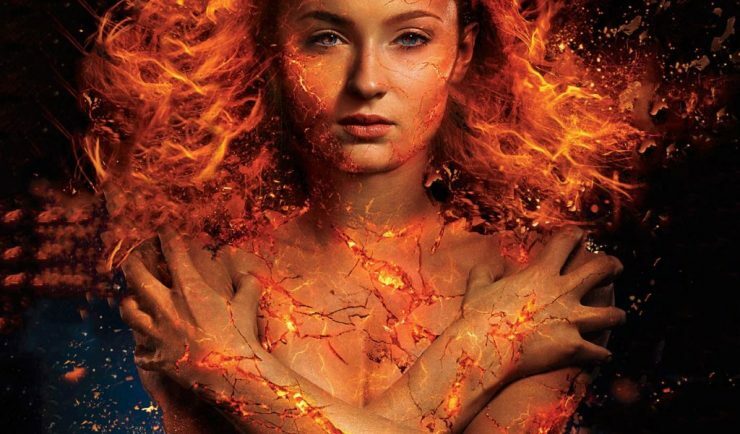 20th Century Fox has debuted the first official trailer for X-Men: Dark Phoenix, starring Sophie Turner as Jean Grey. The film will see the X-Men up against one of their own as a fiery cosmic force threatens to take over Jean’s powerful mind. X-Men: Dark Phoenix opens in theaters on February 14th, 2019. According to Variety, actresses Mary Elizabeth Winstead and Jurnee Smollett-Bell have been cast in DC’s upcoming Birds of Prey film. 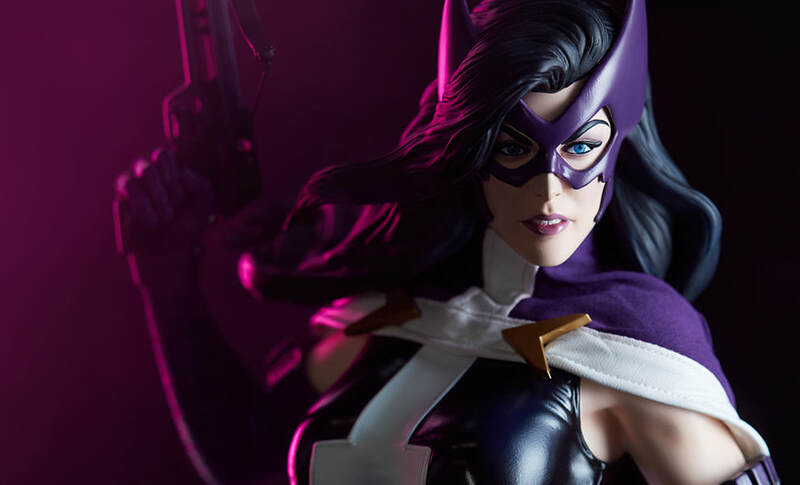 Winstead will be playing Helena Bertinelli, also known as Huntress, and Smollett-Bell has been cast as Dinah Lance, the Black Canary. The film also stars Margot Robbie as Harley Quinn, and will open in theaters on February 7th, 2020. MGM and Warner Bros. have released the newest trailer for Creed 2, the next film in the hit Rocky franchise reboot. The film stars Michael B. Jordan as the son of Apollo Creed, with Sylvester Stallone and Dolph Lundgren returning to their roles as Rocky Balboa and Ivan Drago. 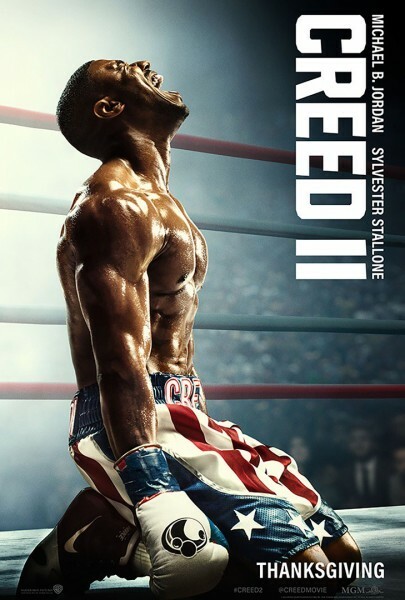 Creed 2 opens in theaters on November 21st. 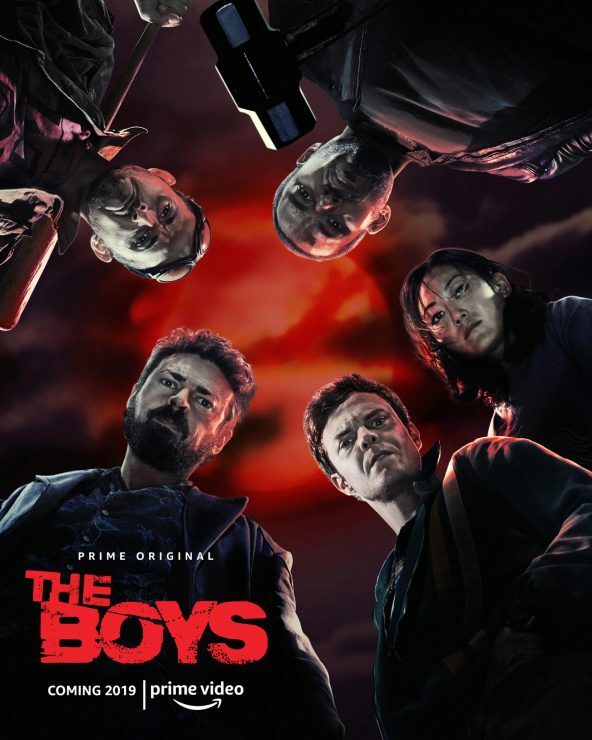 Amazon has released the first image from its upcoming television adaptation of the graphic novel The Boys. The still pays homage to Darick Robertson’s original comic book cover, featuring main cast members like Jack Quaid, Karl Urban, and Karen Fukuhara. The Boys has no official release date but is expected to debut sometime in 2019 on Prime Video. Zoe Kravitz to Star in Disney's High Fidelity, Making a Murderer Part 2 Premiere, and More!